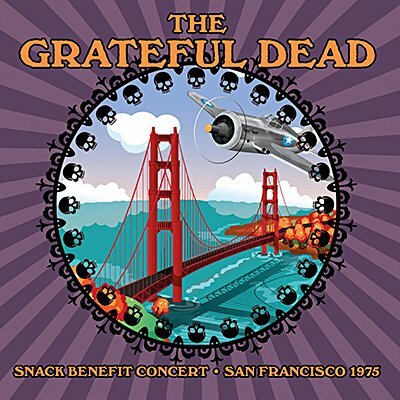 The SNACK ('Students Need Athletics, Culture & Kicks') Benefit took place in San Francisco's vast Kezar Stadium on Sunday, March 23rd 1975. The Dead were supposedly on hiatus at the time, but promoter Bill Graham persuaded them to appear, together with guests Merl Saunders and Ned Lagin. Including material from the work-in-progress Blues For Allah, as well as a superb rendition of Johnny B. Goode, their rapturously received set, broadcast on K101-FM, is presented in full here, together with background notes and images.